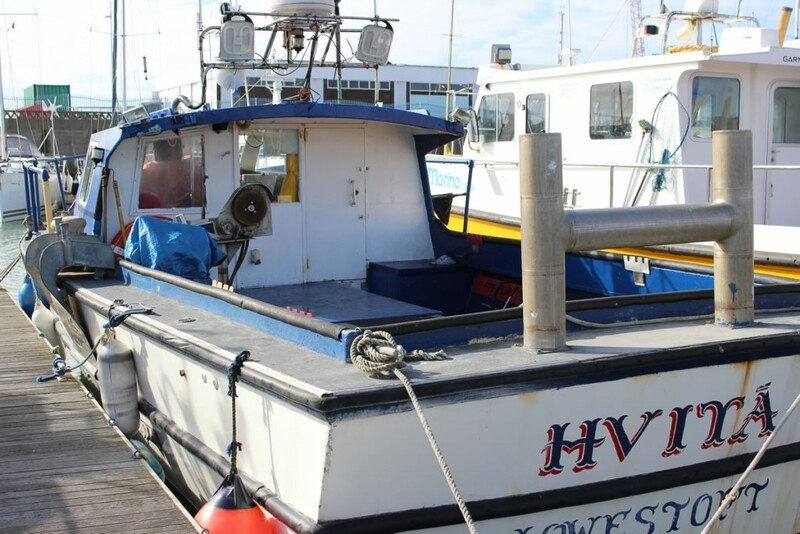 We operate two fishing boats out of Lowestoft, Suffolk. 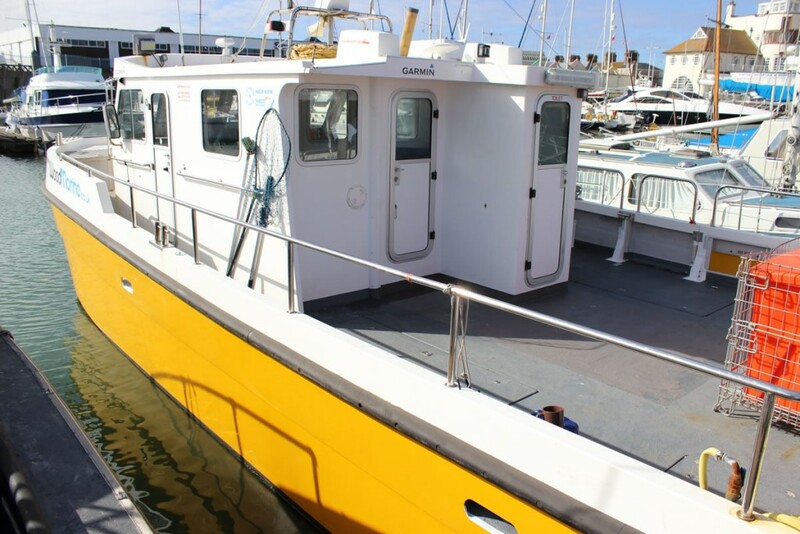 Both are available for Sea Fishing Trips, Fishing Charters and Corporate Days. Years of experience in providing great Sea Fishing Trips means that both fishing boats are equipped with the exceptional safety equipment and state-of-the-art technology to give us the edge over the fish (and our competitors). We rarely need to travel more than 2 miles from shore to provide you with great sea fishing trip, but the Pioneer is certified for use up to 60 miles from safe haven, while the HVITA is certified up to 20 miles. Our specialist Bass and Wreck Fishing trips do require us to venture a little further, but well within these limits.